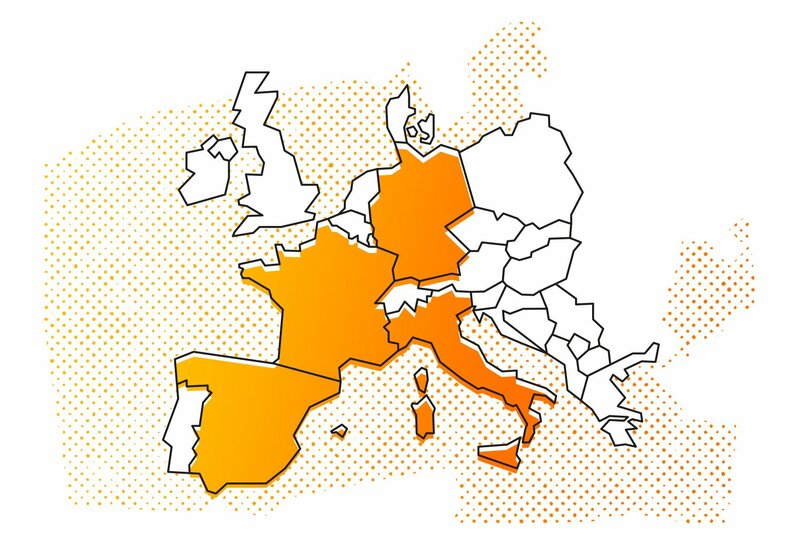 Run-Ing-Shop Tour 2018 is the new european Test & Feel Tour organized by La Sportiva in the most important running shops across Europe! It will be your first chance to discover the latest La Sportiva news in Mountain Running® shoes: Lycan, Unika, VK. 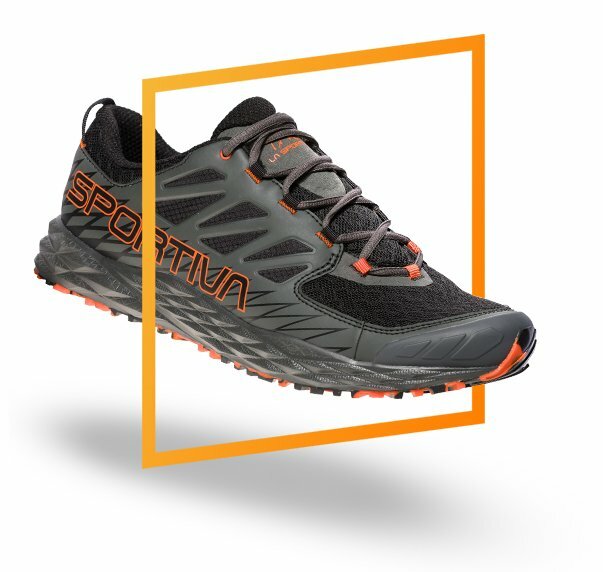 Trail running shoe ideal for running over medium distance, training sessions and skyrunning. ideal for those who prefer to run off-road. 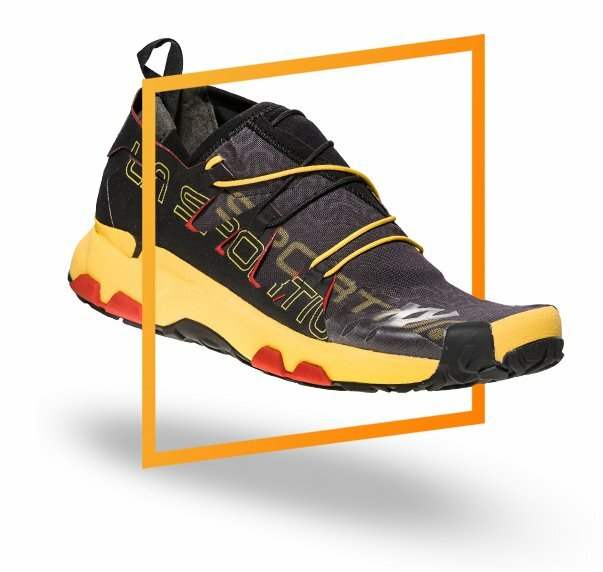 Trail running shoe using Infinitoo™ technology with high energy return: perfect for use on middle to long distance over any type of terrain. The first Mountain Running® shoe Made in Europe.